As a business owner, you have to not only manage day to day tasks, but you also have to take the big picture of things into consideration. When it comes to how much you spend on energy costs, it may not seem like your monthly energy bill is unreasonable. But added up over the course of time, you’d be surprised to find out just how much you’re spending. 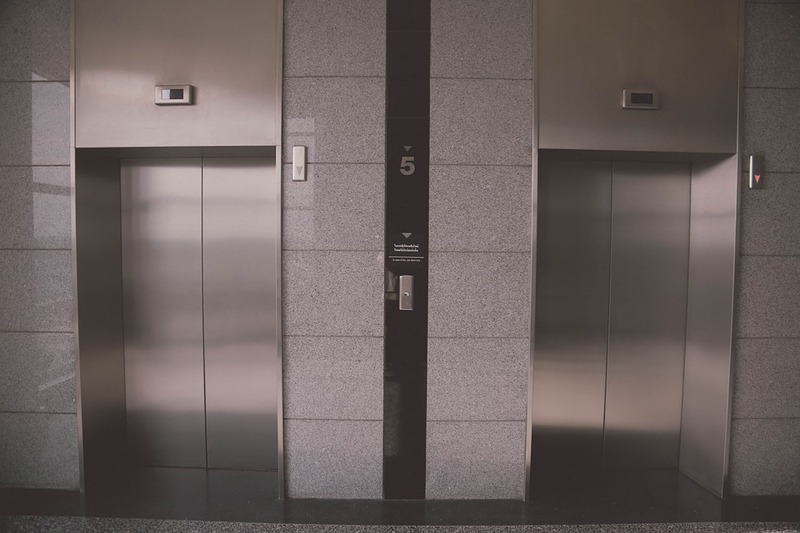 According to data, energy costs make up for approximately 30% of total operating costs for commercial buildings. And the unfortunate part is that for most buildings, a large portion of those costs are wasted due to poor performing windows. Windows account for 30% of energy loss. That means one out of every three dollars that businesses spend on energy expenses is completed wasted. 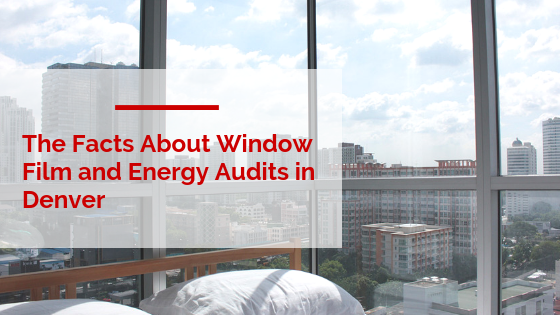 If you’re currently operating with outdated or poorly insulated windows, you’re basically throwing a good chunk of your earnings out the window. But, fortunately, there’s an easy fix. 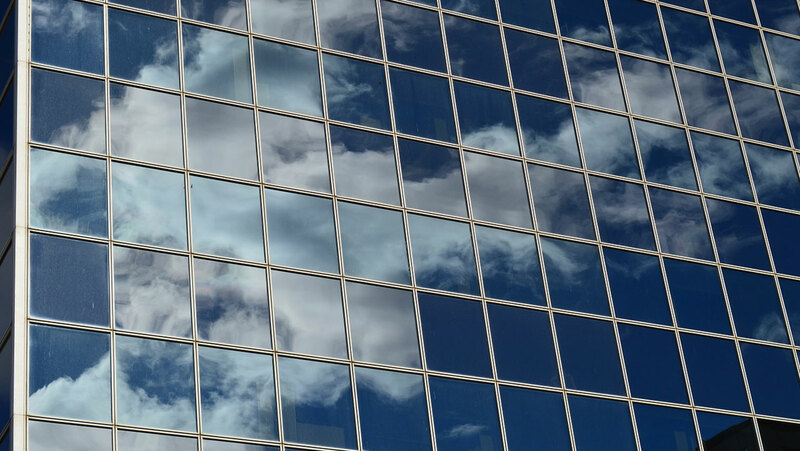 By installing Thinsulate Window Film for your Denver commercial building, you can improve the performance of your windows and save money. Here’s how. When it comes to window tinting, business owners have plenty of options to choose from. This is great news, right? Actually, not really. We’ll let you in on a little secret…Not all window films are created equal. In fact, some of the cheaper ones are really nothing more than a thin sheet of polyester altered with dark dye that looks like it works but doesn’t. It’s important to choose a window film that has proven results. That’s why we recommend Thinsulate Window Film for Denver commercial spaces. Thinsulate Window Films are a high tech, reliable film that improves window performance by altering glass emmissivity. These window films are reliable and can save tons of money. Multiple studies have been conducted on the effectiveness of Thinsulate Window Films. Data has shown that on average, these films save up to 30% on energy costs for commercial buildings. Countless business owners across the country will attest to the performance of these films, and many of our clients too. Just check out our testimonials to see what they have to say! 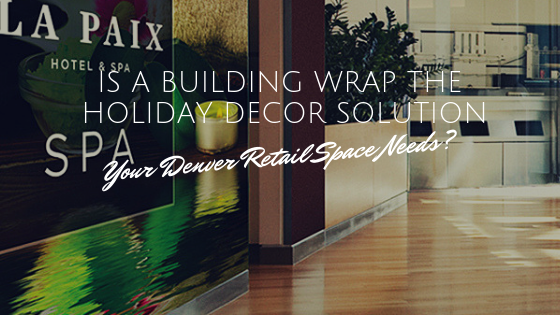 Discover today how much your Denver business can save with Thinsulate Window Film. Call Denver Commercial Window Tinting today to schedule your free consultation.